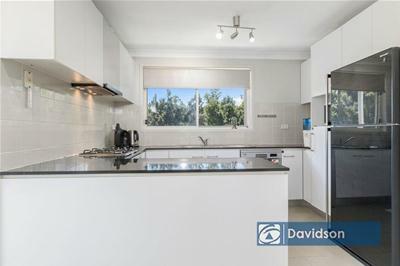 Would You Like Convenience With That? 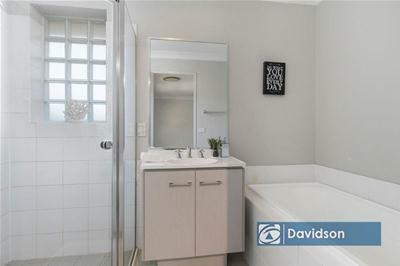 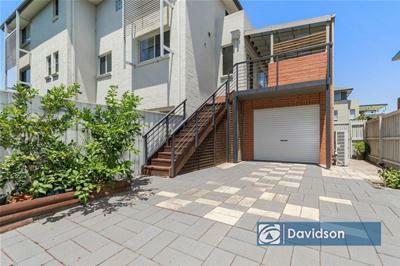 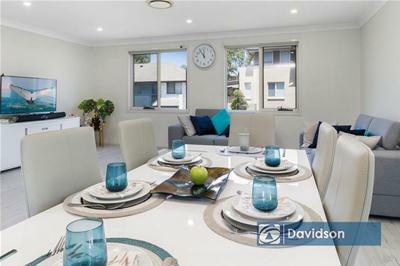 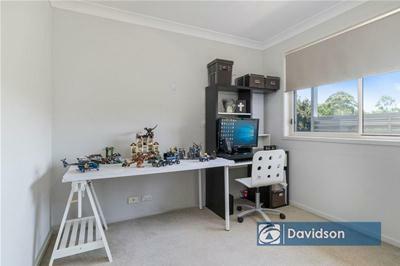 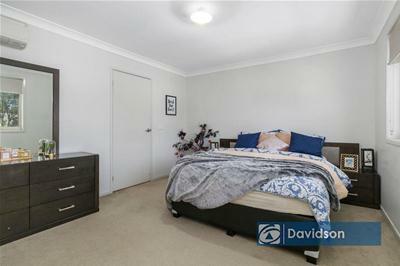 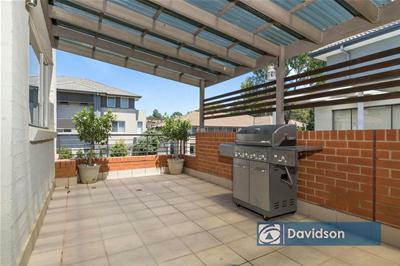 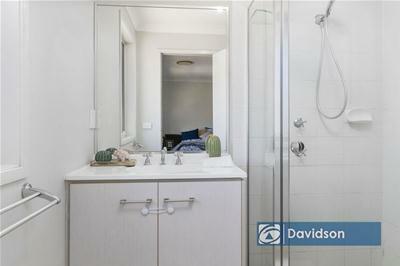 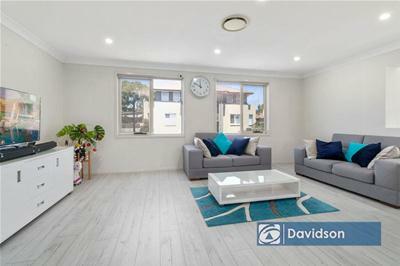 Located only moment away from Holsworthy train station, this quality town-home has been updated with fastidious care to satisfy the needs of the modern family! 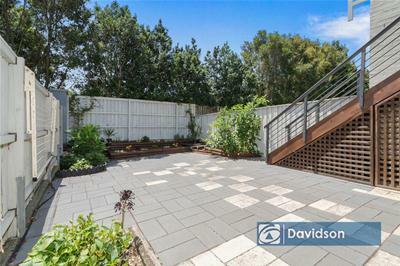 Entertain year round with the large covered balcony that spills from the living room that overlooks the gorgeous northeast-facing yard that allows the gardener of the home freedom, all the while the paved yard keeps the need for mowing at bay! 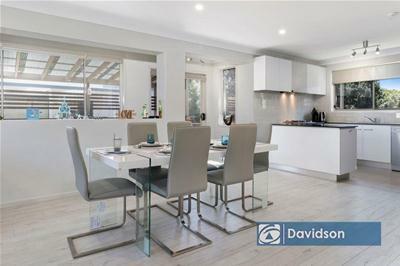 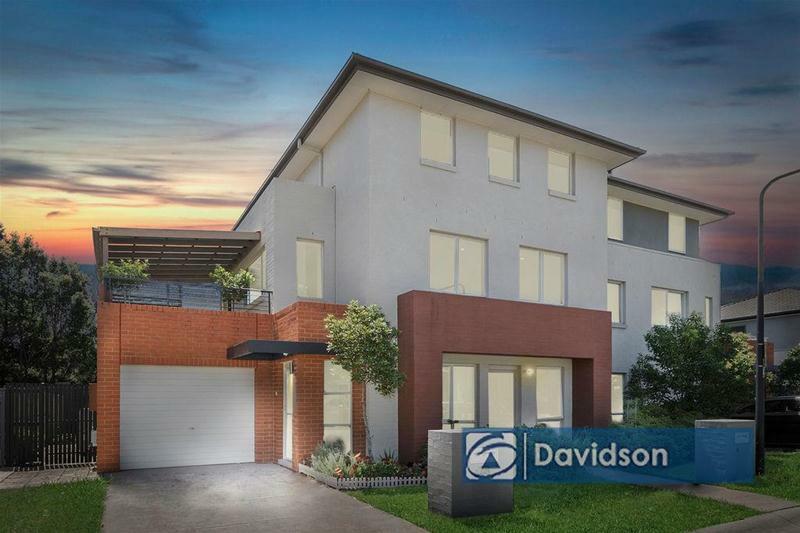 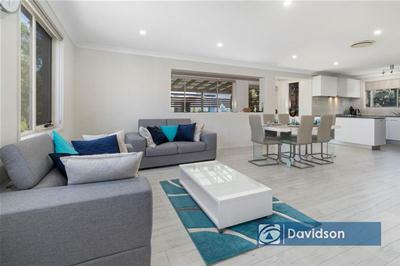 A great opportunity to secure a modern home in a highly practical location that offers resort style facilities including pool, tennis courts and BBQ areas at your fingertips! 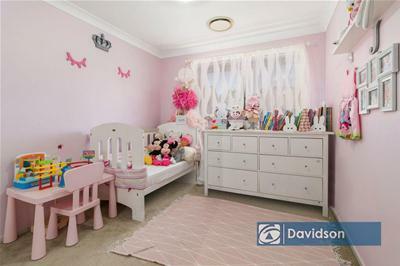 Call to book your inspection today!